US firm Infonetics Research has issued new figures for the global pay-TV industry, and it’s not pretty reading for the cablecos. Ongoing challenging economic conditions in the key revenue-generating markets of North America and Western Europe are believed to have resulted in slowing subscriber and revenue growth in the cable TV market, with subs far less loyal than before. «The cable TV industry is characterised more by churn than cord cutting, as subscribers take advantage of introductory pricing on satellite and IPTV subscriptions that’s 30-50% below their cable bills,» said Jeff Heynen, directing analyst for broadband access and pay TV at Infonetics Research. 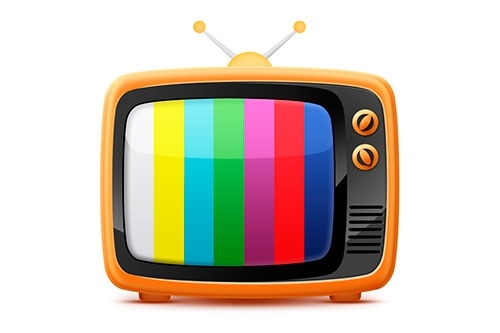 The global pay-TV market (cable, satellite, and telco IPTV) is calculated to have generated US$ 137bn in the first half of 2012, a 9.4% increase over the same time last year. Solid growth is expected to continue, with revenues predicted to increase at a 7% CAGR from 2011 to 2016, spurred by emerging markets Brazil, Argentina, Mexico, Russia, India, and China. Latin America, the smallest but fastest-growing pay-TV market, is on track to jump 23% this year to top US$23bn. The number of global pay-TV subscribers will reach 719mn in 2012, up 6% from 2011, and while cable subscribers continue to make up the lion’s share (60% in 1H12) of pay-TV subscribers, growth is strongest in the telco IPTV segment, up 19% in 1H12 over 2H11. Verizon and AT&T are found to be neck-and-neck for revenue share in the fast-growing telco IPTV market, followed by France Telecom and Deutsche Telekom in Europe and NTT and CTC in Asia.